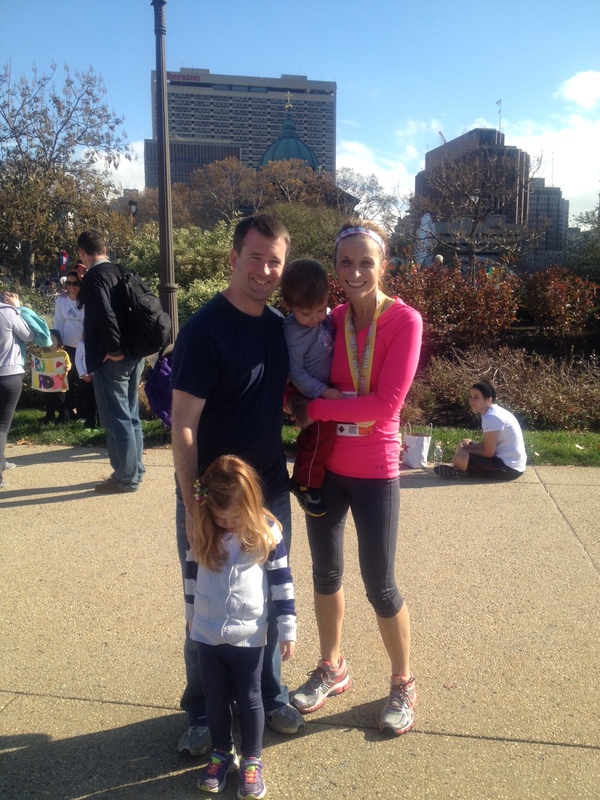 We are so very proud of Erika for completing the marathon. Thanks for sharing this special story with us! Posted by focusforwardblog on December 26, 2013 in Uncategorized.